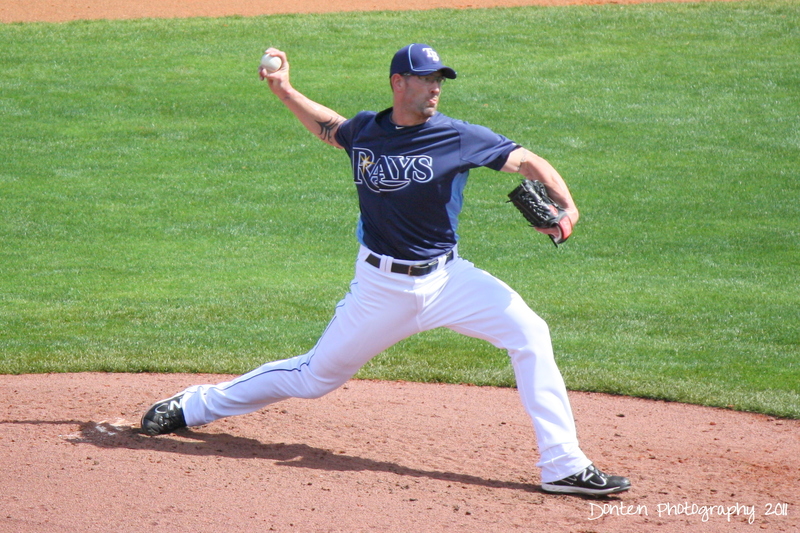 Kyle Farnsworth joined the Stone Crabs on a major league rehab assignment in June of 2012. He pitched in four games during for the Stone Crabs before being sent to Triple-A Durham to complete his rehab. Farnsworth had a 2.25 ERA and two strikeouts in 4 innings pitched. Farnsworth was drafted by the Chicago Cubs in the 47th Round of the 1994 draft.